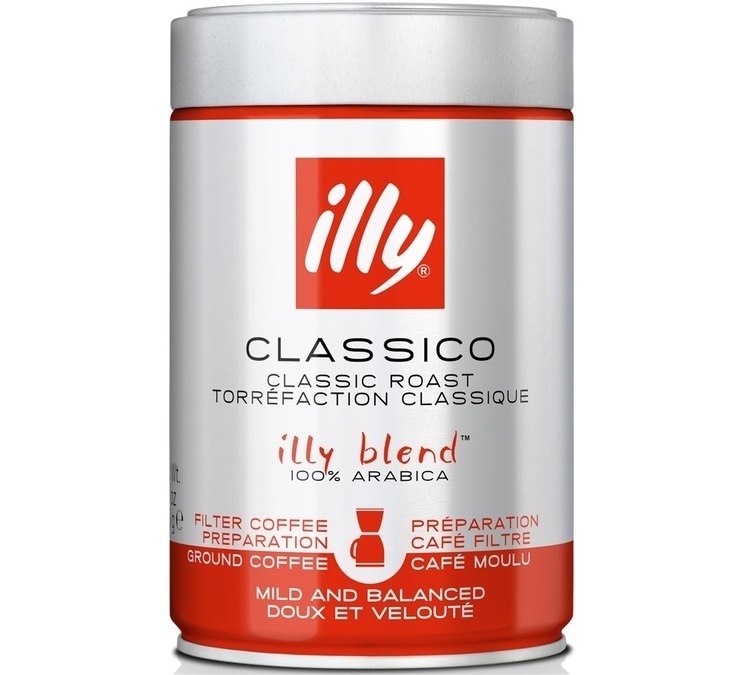 The "Classico" is the famous classic roast from Illy. A blend of 100% Arabica for a balanced, smooth coffee. Roasted in Italy. 250g of ground coffee (special drip-filter grind). Try this whole cane sugar from Peru, a product of organic agriculture and fair trade practices (SPP label). Liquorice taste. 500 grams. This basic grey knockbox by Concept Art is made from hard plastic. Simple to use and easy to clean, with great stability and sturdiness.